Answer shopper questions and reviews at your top retailers. 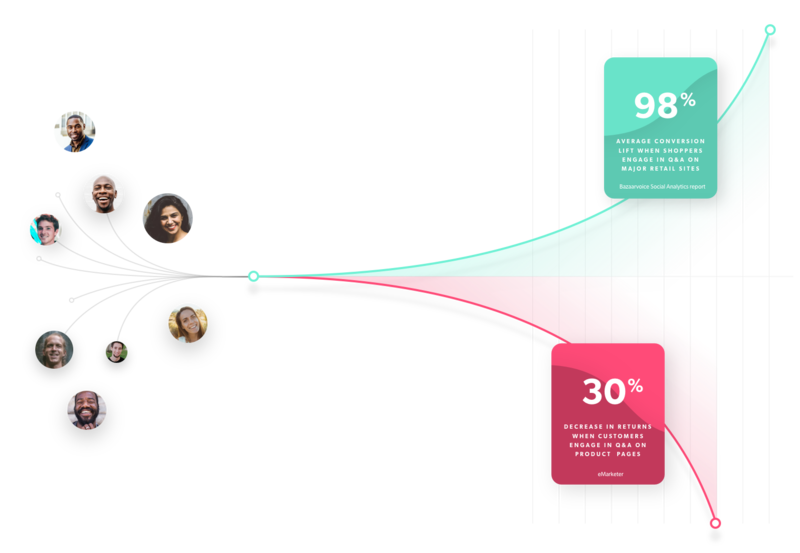 Connect with shoppers at scale in moments that matter. Brands have a choice — connect with shoppers or stay silent. Join the conversation at your retailers to instill confidence while cutting costs and gaining insights. Make a real connection with your customers. Bad reviews aren’t fun for you or your customers. 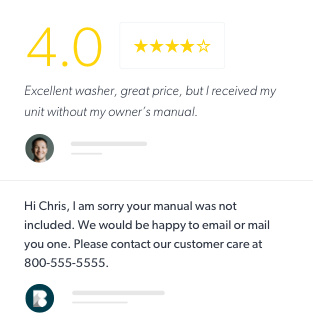 By responding directly to your customer, you can turn bad reviews into a positive experience. 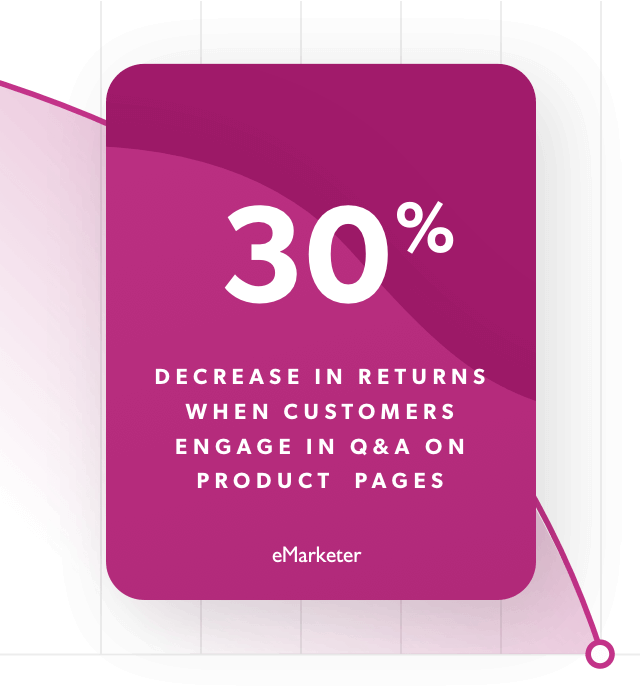 Reduce returns and support costs - turn shopper feedback into action. 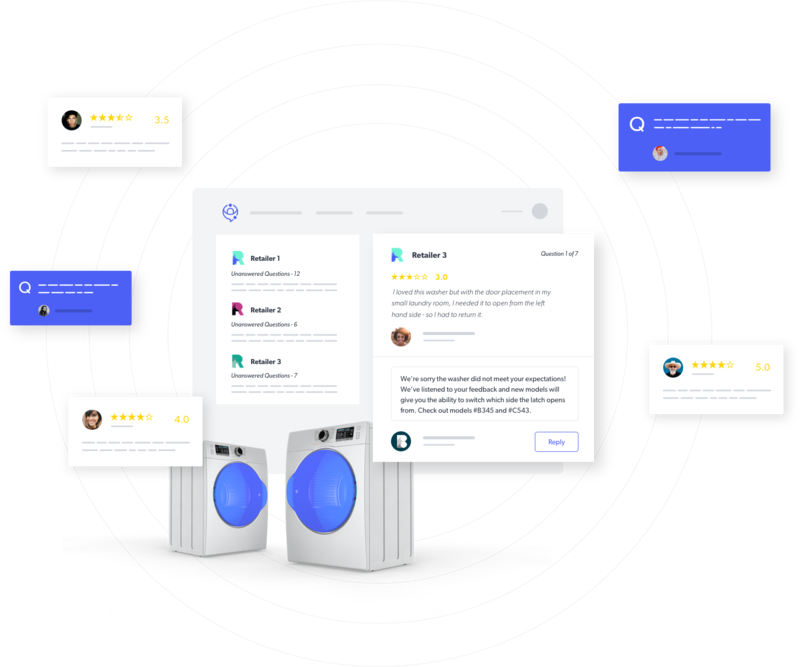 Pivot tactics or improve products by pulling valuable customer and product insights all from one dashboard. 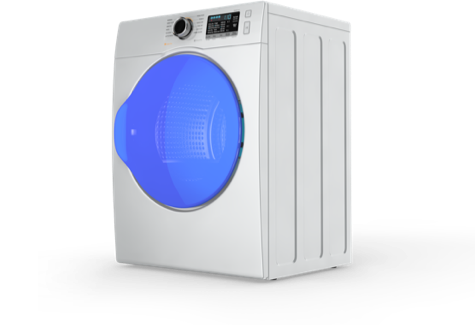 Reduce return rates by updating product descriptions and providing valuable details your customers are seeking. Speak up and join the conversation. One portal to track and manage all your questions and reviews across the Bazaarvoice Retail Network. Set rules, get notifications, and provide the information your shoppers need to make purchase decisions. Two great packages to streamline your response program. Sign up for our free Connections Basic program to start answering questions at your retailers. 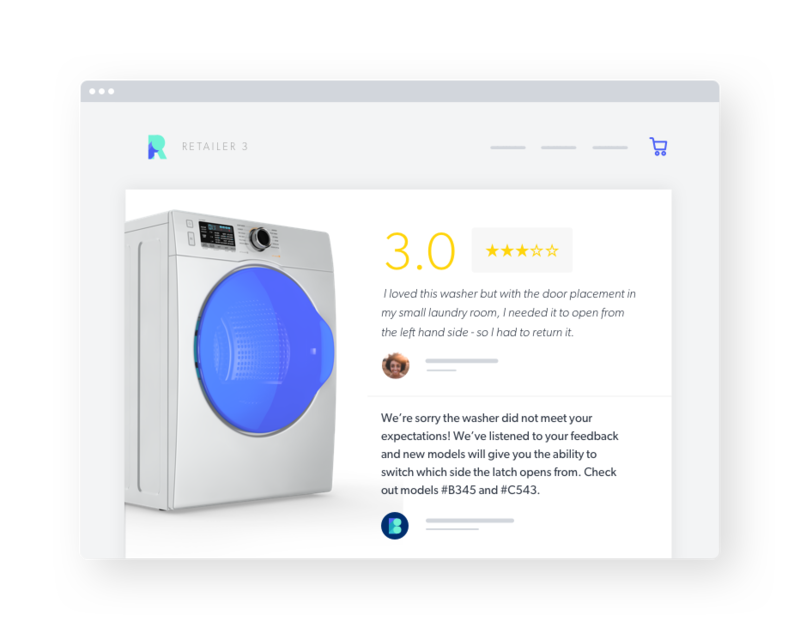 When you’re ready to establish a deeper connection with your shoppers by responding to reviews, it’s easy to upgrade to Connections Premium. Answer shopper questions for free and get visibility into 25 reviews across participating retailers in the Bazaarvoice Network. 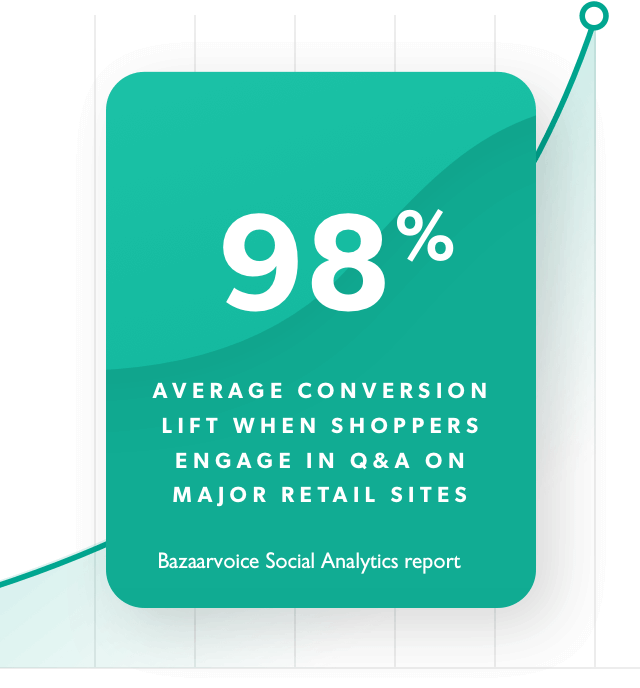 Answer and respond to all shopper questions and reviews across participating retailers in the Bazaarvoice Network. Fill in your details below to sign up for Connections Basic.